Remove your company’s waste with ease with our efficient commercial waste disposal services in Boston, Lincolnshire. 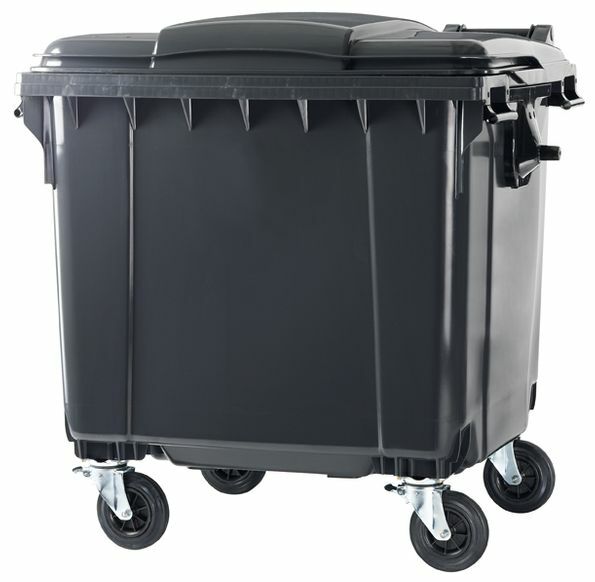 At Silver Skips Lincolnshire Ltd, we offer you and your business a wheelie bin – along with a weekly or fortnightly collection service – to allow you to dispose of rubbish without worrying about it. With competitive prices and free quotes, which are tailored to meet your needs, our company is your first port of call. 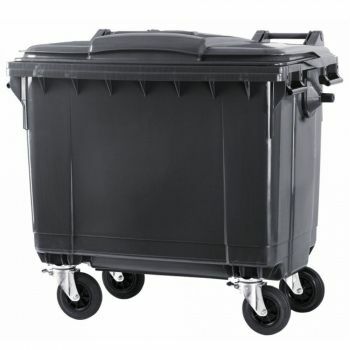 With a full range of wheelie bin sizes to choose from, we’re able to cater to an assortment of needs. What’s more, when you choose us, you won’t be tied into a contract! 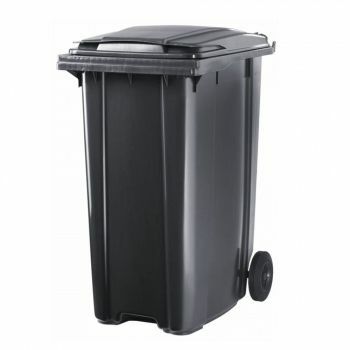 We’ll simply empty them for you when required on a weekly or fortnightly basis. As well as this, we also offer a cardboard recycling collection service. 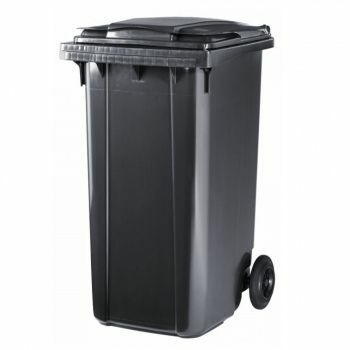 Contact us today, in Boston, Lincolnshire, for a wheelie bin to suit your commercial waste disposal needs.